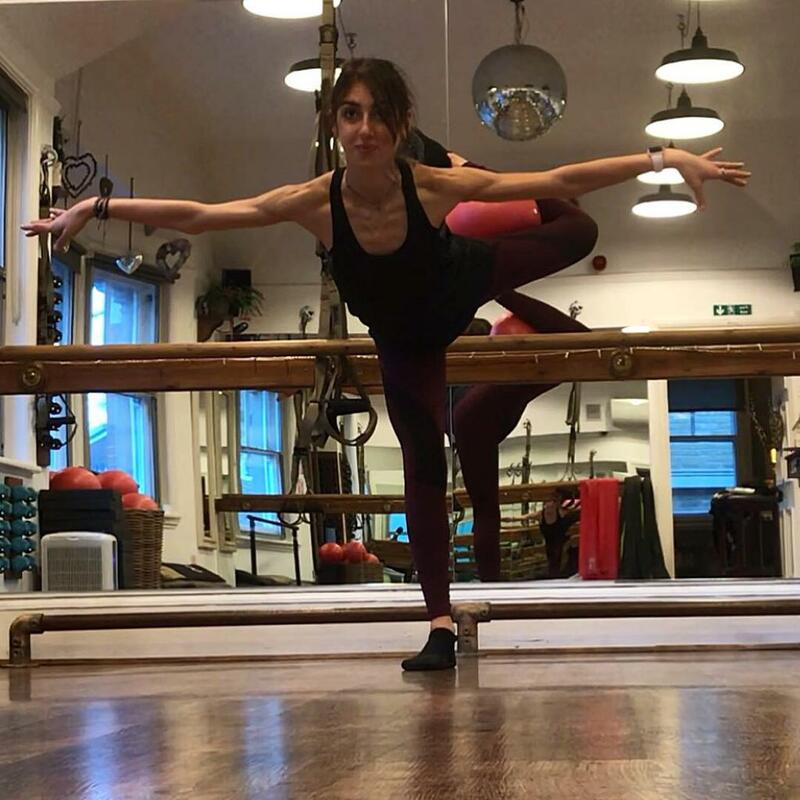 Sarah has always had a passion for dance and movement, starting ballet lessons at the age of 3 and progressing with RAD to complete all grades in Ballet. She is experienced in many forms of dance including: ballet, contemporary, hip hop, street dance, ballroom, African, jazz and tap. Sarah studied Music and Vocals at university, developing her love for performance and movement. She is a full time fitness instructor, teaching a variety of intense classes including: Yoga, Spin, Bodypump, Bodybalance, HIIT, aerobics and dance. She loves to keep variety in her own fitness and teaching of others. Sarah brings these different influences into her Barreworks workouts and creates fun yet motivating classes.